7 acres! 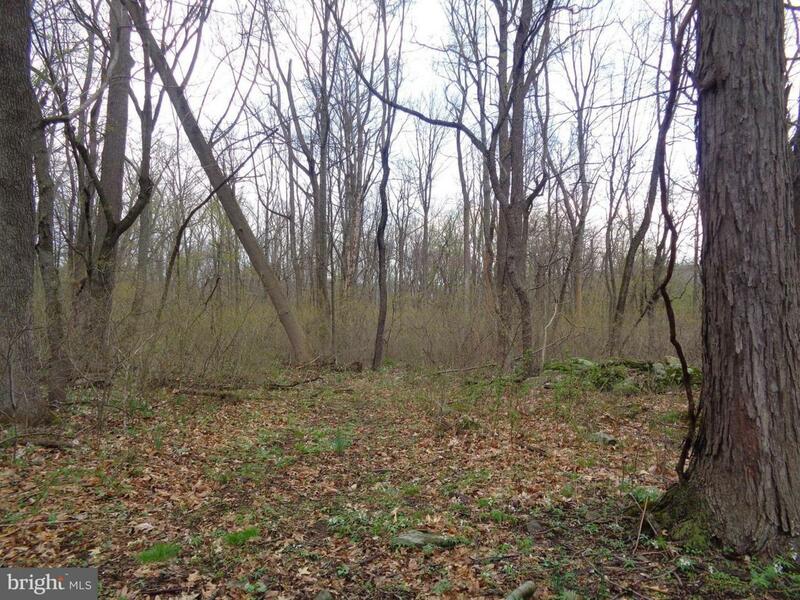 Large wooded lot well to be drilled prior to settlement at sellers expense. Electric at site, Very private and area of nice, newer homes. Middletown School district...great location for your new home!